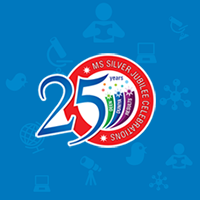 Classroom management creates an environment that is conducive to teaching and learning. It is the most important and the most difficult skill a teacher must master. 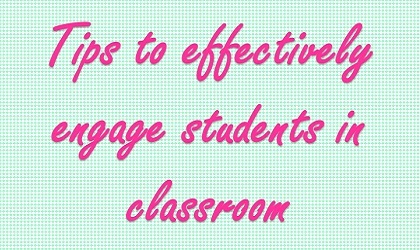 Below are some of the tips to effectively engage students in classroom. Debates – Debates can help students develop skills in critical thinking public speaking, organization, persuasion reach and team work. Designer Home Work – One teacher discovered a unique way to add interest to homework assignments and get parents involved. Kids say the technique allows them to be creative and teaches them responsibility. Differentiated instruction – Differentiate instruction is a teaching approach in which educational content process and product are adopted according to student readiness, interest and learning profile. Everyday activities – Most students love routine use. Everyday activities offer reinforcement and practices ensure retention and improve end-of-year test result. Motivation – Teachers should frequently motivate students by engaging their interest, demonstrating the relevance of what they’re learning, displaying enthusiasm and establishing challenging but achievable goals.